We equip spiritual leaders to make vital congregations. Find information uniquely targeted to our leaders within these pages. 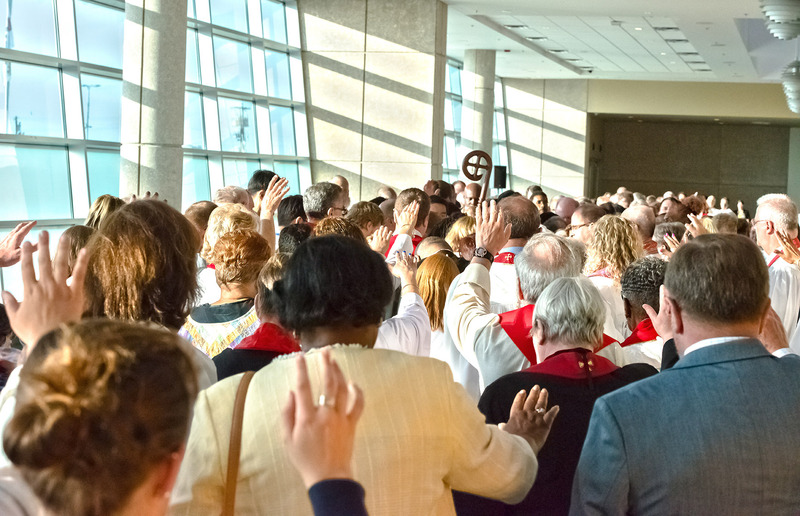 Our mission is to make disciples of Jesus Christ for the transformation of congregations, communities and the world. Our objectives are to assign clergy to ministries to spread scriptural holiness and grow vital congregations.